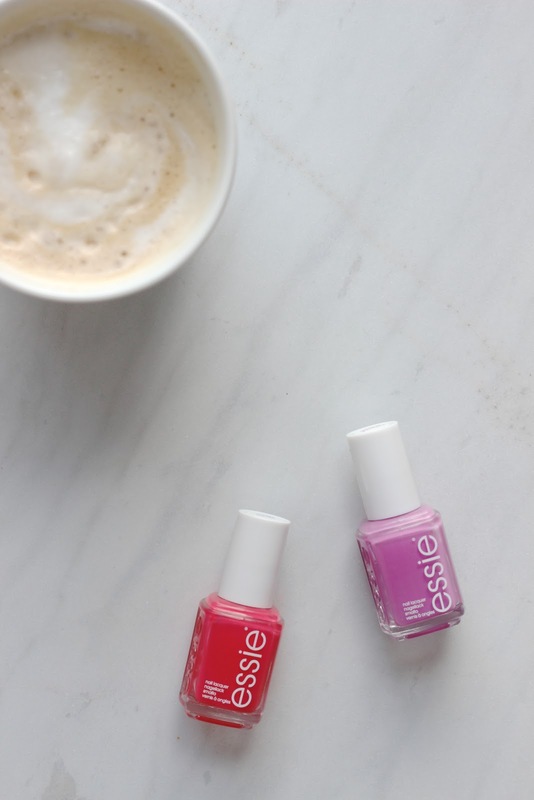 Two New From Essie | By Millie. A trip to Boots is never complete without picking up at least one new Essie nail polish, there always seems to be a shade I don't have and need! I wanted to pick up a couple new shades to see me through the rest of the summer before cracking out my navy and burgundies again. The two I picked up were Splash of Grenadine and Sunset Sneaks. 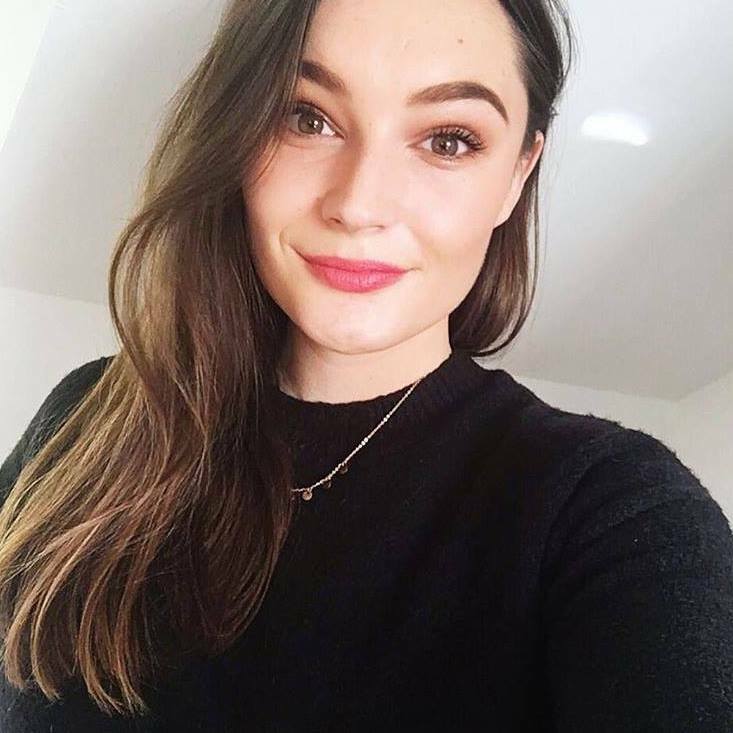 The former is one I wanted to try for ages, and since Estee - from Essiebutton - always has it on her nails, I fingered I needed one for myself. I don't have any other shades like this, all my purple polishes are either pastels or the polar opposite and are more suitable for winter, this one however sits nicely in the middle. It's a lovely lilac shade which looks fun on the nails, but it's not too in your face, I can definitely see myself wearing this a lot in the future. Sunset Sneaks is a classic coral shade, more pink than orange however. I always find myself searching for the perfect coral and this one is a lovely option if you wanted something a bit brighter. This is part of their summer collection so go grab it now if you like what you see. As with all Essie polishes the formula is great and they last a good 3-4 days with minimal chipping if you've put a top coat on post application. Let me know of any Essie shades you think I should buy next as I'm always looking to grow my collection.